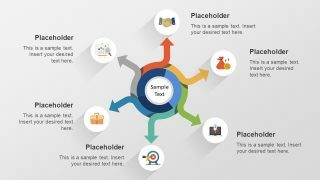 Blue Circular Diagram 3 Steps for PowerPoint– a perfect PowerPoint template to suit any process cycle with 3 stages. It is designed with custom menus that allow quick edits from the user. Its functional features make it easier for the presenter to apply specifics that can surely draw the interest of the audience. 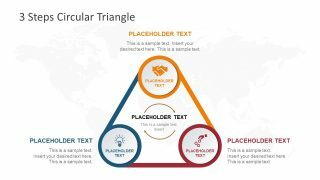 The PowerPoint object is versatile and very helpful for both students and professionals. It can serve the user in a long-term basis. In academics, it is an ideal pick when creating a life cycle report or any 3-step model. The business world can put it to good use in presenting business models such as the generic initiation, progression and termination phases. It can display a looping or progressive task. The diagram has an overall light and dark blue gradient. The shade gives the arrows a continuous look. 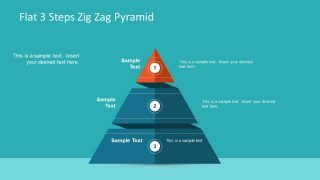 It is made up of 3 chevron arrow shapes that can be easily adjusted using PowerPoint shapes menu. The user can use the middle circle as a venue for the title or the main topic; subheadings can be written in the curved arrows surrounding it. Further explanation points are written in text placeholders in the adjoining text boxes within each arrow. For example, this PowerPoint template can be used to layout the duties and elaborate the organization of an event. Present to the team the required information so that everyone know and understands the whole cycle of event management, trusting each other with the assigned task. Event-launching can be entered in the first arrow. This can be followed by the program proper and closing, in the consecutive arrows. 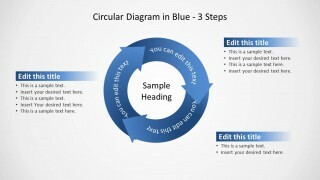 Create impressive presentations using Blue Circular Diagram 3 Steps for PowerPoint. The cool colors and block white background can stimulate learning and information retention of the audience. 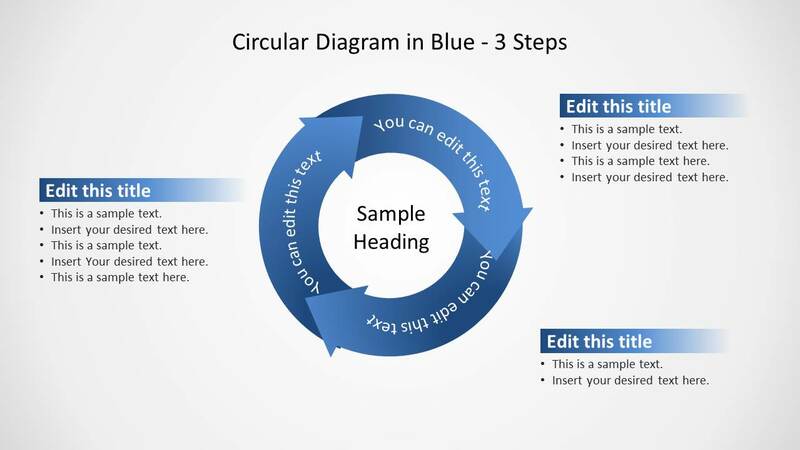 Circular Diagram 4 Steps for PowerPoint is another appealing cyclical PowerPoint slide. 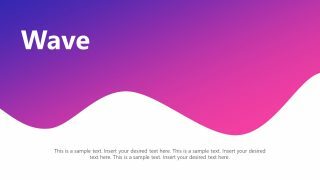 SlideModel gallery holds many more downloadable templates.